One of the safest beaches for families along the Central Coast is Avila Beach, tucked into a picturesque cove south of Point San Luis. It’s protected from offshore winds, doesn’t have undertows, and is often sunnier than other beach communities along the coast. The average temperature is a warm 70 degrees. With a year round population of 200 residents, it’s a friendly town offering great beachcombing, shopping, dining, hiking and kayaking. In 1910, UNOCAL built a pier and oil refinery at Port San Luis. Before WWI, this was the largest oil pipeline project in the world. Avila Beach wasn’t much of a tourist, however in 1983 the wharf was destroyed by one of the roughest storms in California history. In 2002, UNOCAL leased its pier to CAL POLY, SLO for a Marine Studies program. The city revitalized itself and now is filled with new hotels, restaurants, shops and housing. It has a fresh new look and is ideal staycation for families. 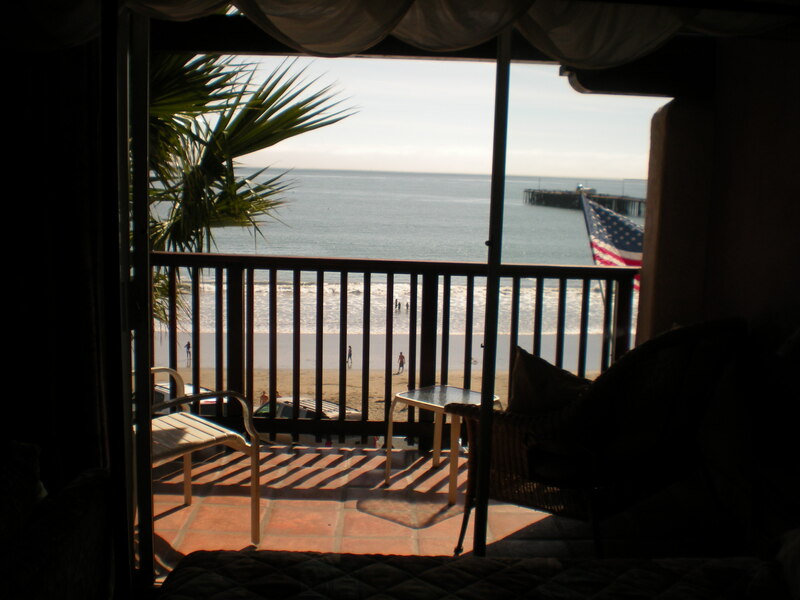 We’ve stayed twice at the oceanfront Inn at Avila Beach. It’s funky with its Mexican and Moroccan décor. The rooms offer a sitting area with a futon couch, bedroom, refrigerator and microwave. It works for a small family. What guests enjoy about this little Inn is the Rooftop deck with ocean views, couches, tables, BBQ’s, wet bars, TVs and DVD players, microwaves, blenders, and hammocks. We celebrated a family birthday party up on the deck. Buying fresh fish from the local pier, we had a bbq and relaxed in hammocks. Inn at Avila Beach (805) 595-2300, 256 Front Street, Avila Beach. An alternative spot is the newer Avila Lighthouse Suites. Located across from Avila Beach, it appeals to families with its ocean views and a heated swimming pool and hot tub. The rooms are light, bright and spacious. The 54 two-room suites offer a bedroom and seperate sitting room with a sofa bed, wet bar, and patio or balcony. The resort has a spa, fitness room, putting green, giant outdoor chessboard, and ping pong. In the morning they serve a continental breakfast to guests. 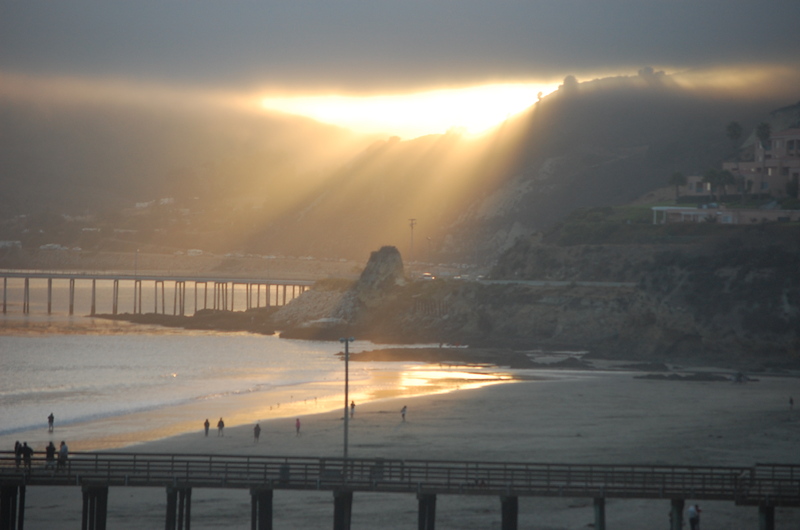 Avila Lighthouse Suites (805) 322-7010, 550 Front Street, Avila Beach. 1. 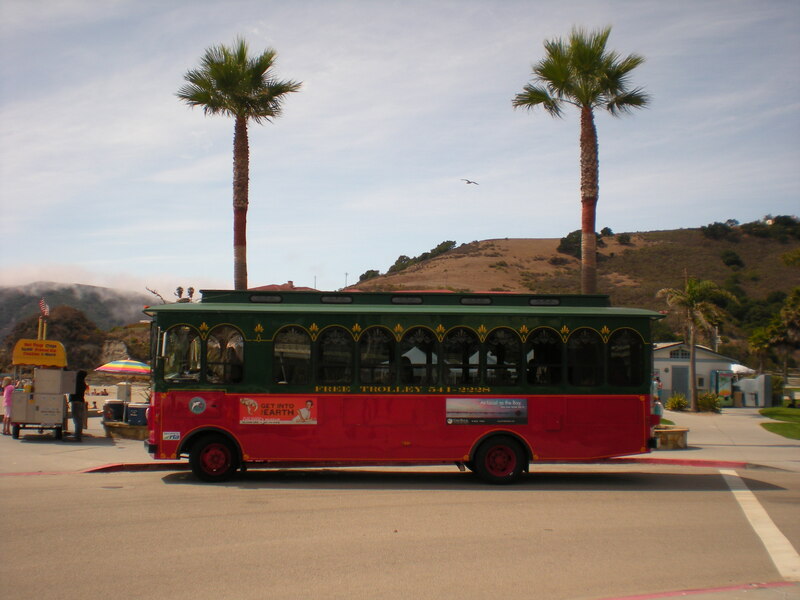 Take a free trolley tour to visit 12 different locations in Avila Beach and Shell Beach. It operates every weekend from 9 am to 6 pm. 2. Avila Main Beach is divided by the pier. The right side facing the bay is ideal for families and children. There is a whimsical children’s play area with a pirate ship theme, dolphins to climb on, slides and monkey bars. Nearby and under a bridge is a tide pool exploration area when the tide is low. It is also an ideal place to view wildlife in this protected estuary. Closer to the pier is a swing set adults and children enjoy. 3. Harford Pier attracts families because of the pelicans and sea lions. The pelicans allow visitors to get very close for great photo opportunities. In the water, sea lions swim and bask in the sun on decks. They bark and cuddle each other just like the sea lions at Pier 39 in San Francisco. This is a commercial fishing pier and at the end of the pier is a fresh fish market that sells fresh oysters, red snapper, crabs and lobsters in full view for visitors to see up close and purchase. The Old Port Inn is located nearby and offers delicious fresh fish meals. Its been here for over three decades. In the middle of the pier is a snack shop that serves delicious clam chowder in a sourdough bread bowl. 4. Avila Barn is owned by a local dentist, it’s a popular stop for families. 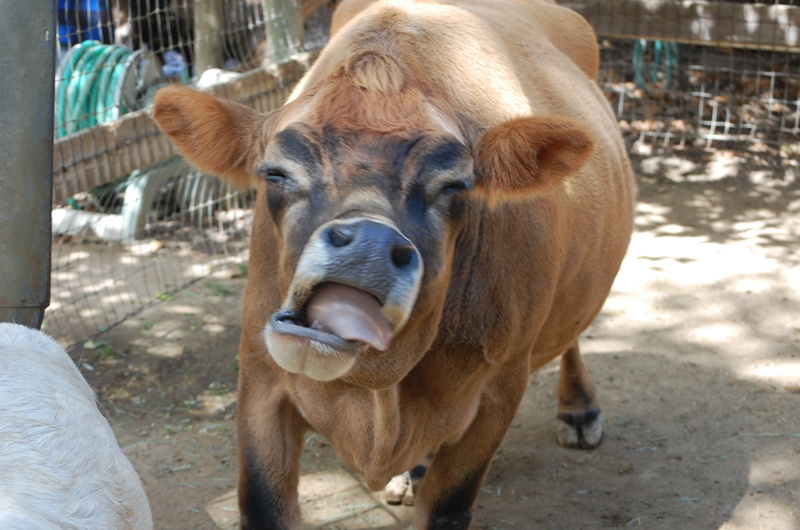 I met a very friendly cow, who slurped my cheek and they grabbed my hair and wouldn’t let go. This working farm has animals, fresh fruits and vegetables for sale, hayrides and delicious baked goods. You must stop here to buy a freshly baked pie and a few ears of their roasted corn on the cob. For casual dining the Hula Hut is my favorite. It sells delicious sandwiches, gourmet coffee and teas, ice-cream and baked goods. Located at 380 Front street.